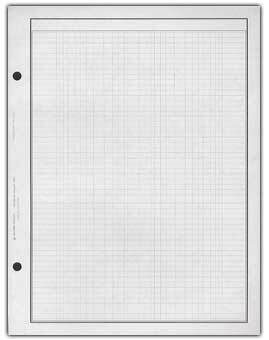 Coin Folder, Washington Quarter 1988-1998 [HA-2691] - $3.19 : Potomac Supplies, offering everything stamp collectors need! This quality H.E. 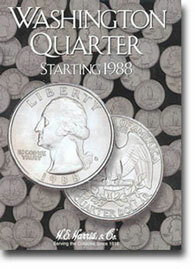 Harris folder holds Washington Quarter #4 1988-1998. It makes the perfect tool for organizing any collection. 48 openings.